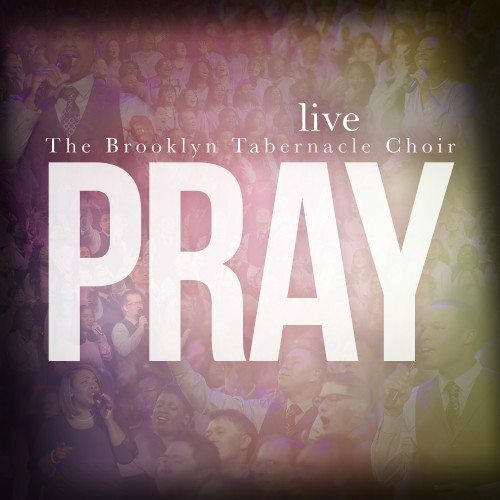 Brooklyn Tabernacle Choir To Release 29th Album "PRAY"
Pray takes the listener on a musical journey with 14 new songs that are sure to captivate and rouse the soul. 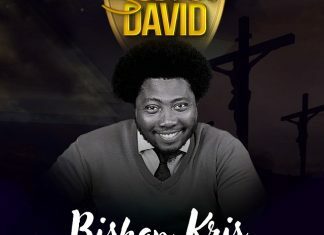 The first few songs take us to church with praise and worship that ushers the listener into a place of communion with Him. From the hand clapping, up-tempo, “Jesus Is,” to the beautifully orchestrated “He Loved Me” — a reminder of when we first accepted His love, Pray takes the listener through a melodic voyage with the final destination, “Come to Jesus,” constituting a sweet beckon to run to the arms of Christ. PRAY will be available at www.brooklyntabernacle.org and on iTunes on February 10, 2015. Suggested retail price for PRAY is $12.99. Carol Cymbala founded the nearly 300-voice Brooklyn Tabernacle Choir — a blend of ethnic and economic backgrounds, with members ranging from lawyers and doctors to former drug addicts — in 1973. Over the years, the choir has sung at hallowed venues such as Radio City Music Hall, Madison Square Garden, and Carnegie Hall. They’ve appeared on Good Morning America and other national television programs. Their amazing legacy includes six Grammy Awards, seven Dove Awards, two #1 Billboard charting CDs and over four million albums sold. The choir performed “The Battle Hymn of the Republic” at the 2013 Presidential Inauguration, which had a worldwide viewing audience of over a billion people. Its previous CD, Love Lead the Way, debuted at #1 on iTunes Christian/Gospel Albums chart in 2014.